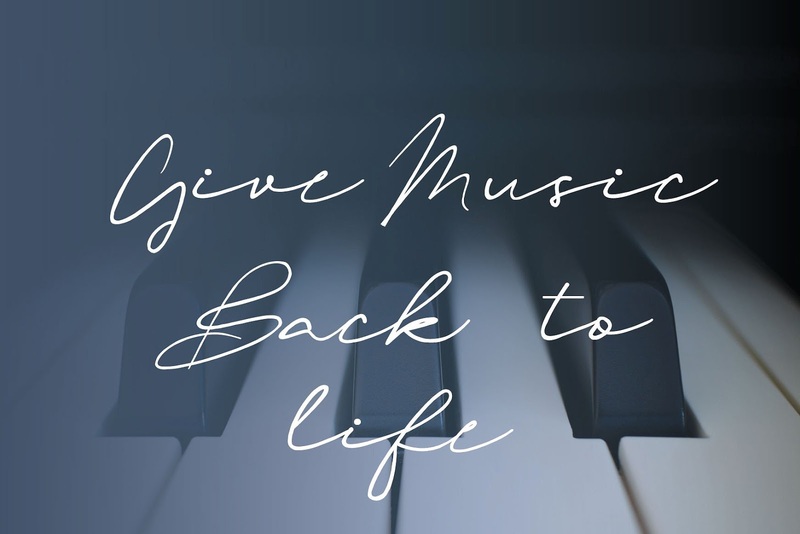 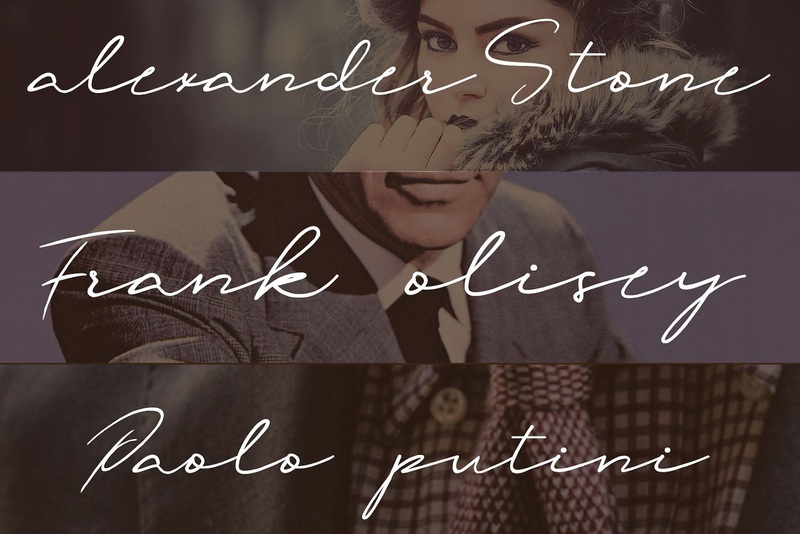 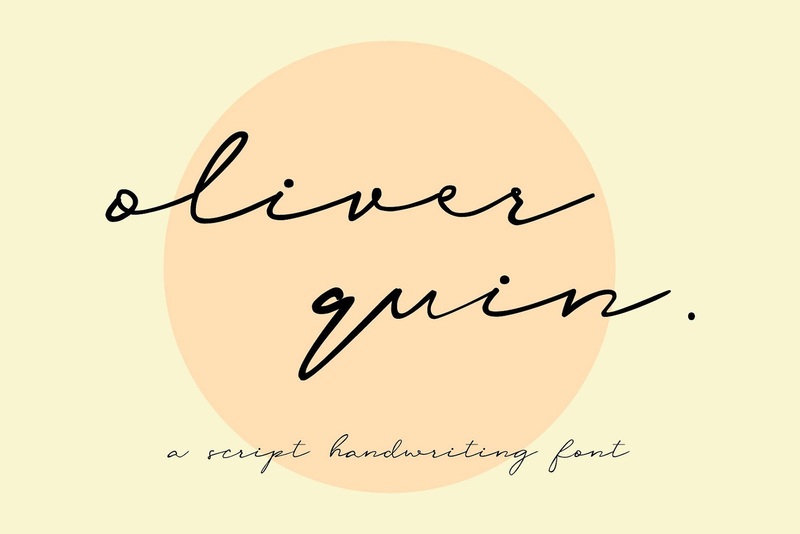 Oliver Quin A Handwritten Script Font free download. 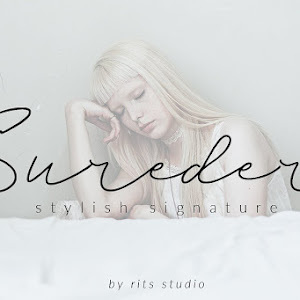 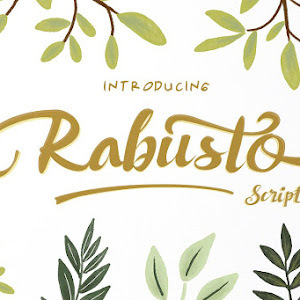 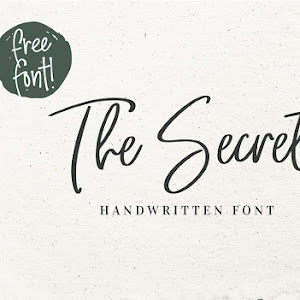 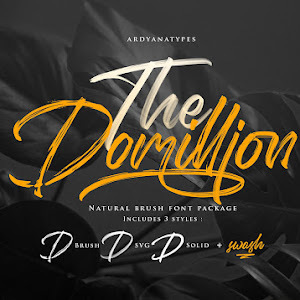 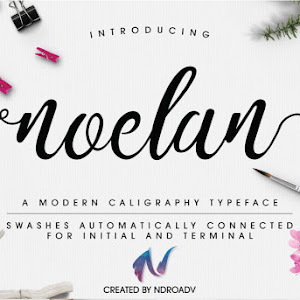 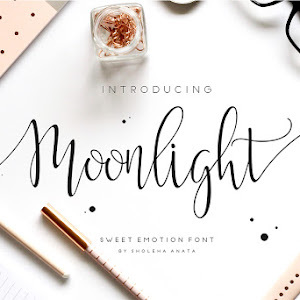 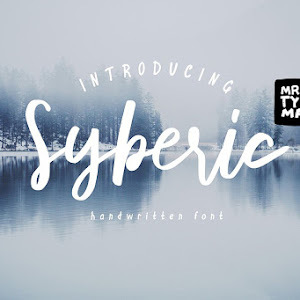 Beautiful and stylish style script font and a free-flowing. 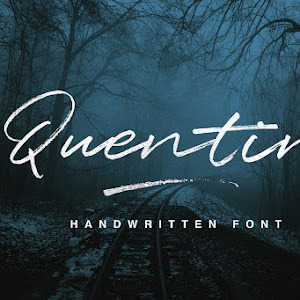 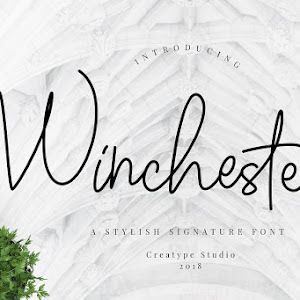 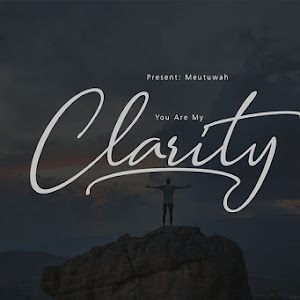 This Font can be use for logo branding, wedding designs, print media, advertisements, poster, watermark photography, etc.